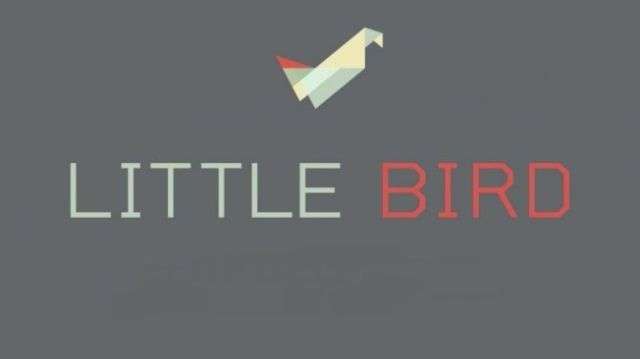 The Oregon based start-up known as Little Bird is back in the spotlight after announcing that they have raised $1.7 million more to fund their company. The company, which was founded in 2011 by Marshall Kirkpatrick, will be gaining even more ground in the world of social media marketing with this increase in funds due to their extremely valuable research tool. This makes them the next big thing for companies to invest in when it comes to creating a better market for their products and services. While still in an “up and coming” phase, Little Bird has already received praise from numerous subscribers who utilize the company and its product to expand their social media and content audience in order to successfully market their brands. Little Bird is a research tool that helps users discover and reach out to others who have a large social media influence in particular fields or on a certain topics. Basically, it is a search engine for companies who want to expand their social media outreach by building relationships with experts through their content. It is a great tool for companies to analyze their social media audience in terms of relevance so that their messages are getting out to people with the most “pull” in a given industry or on a given topic. By utilizing a well-crafted algorithm, Little Bird works backwards from a given topic in order to discover experts or influential people who have reputable followings. Once these people are identified, a company can build a social media relationship with them to benefit its social media or content strategy. For instance, let’s say that a plumbing service is looking to better utilize content marketing to promote its business. Little Bird will help to identify other professionals in the area of plumbing who are reputable, as well as discover people who are in similar fields who they could integrate content with to better market their services. This goes for all industries and companies, as well. Building relationships that otherwise may have never developed is a huge benefit that Little Bird delivers. It really helps to expand the market for a business which will hopefully turn into increased profits down the line. Who Should Use Little Bird? Little Bird can be a very valuable tool for just about any company, but those who have a focus on content marketing, especially via social media should consider getting started with it now. It is becoming more and more important for companies to have a positive online image since the internet is the most used medium for researching a product or service. By identifying individuals who can help get your message to more people, a company will have a greater chance of bringing in customers, thus increasing profits. So, what does this genius company mean for content marketers? Little Bird as a content marketing tool means that their work can be shifted from discovering these influential individuals on their own, which can take a lot of time, to actually developing better content to represent their products or services. Once experts on a topic are identified, marketers can work to collaborate with those particular people to get their message out to a broader audience. This also allows content marketers to plug their service or product into a piece of content that has a similar audience, without repeating an identical message about their company over and over again. Social media campaigns will potentially have a much higher success rate, since trusted individuals will basically be cross promoting material for your company. These relationships will build an exponentially larger audience for your social media strategy to reach, basically delivering more return on your investment of time and money. Savannah Marie is a writer, social media junkie and content coordinator. I have a passion for social and contribute my own tips and tricks to several publications.